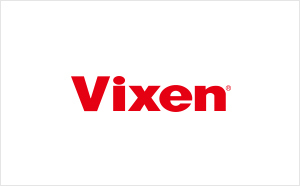 Vixen Co., Ltd. – a leading general optical products manufacturer of Japan (HQ: Tokorozawa, Saitama, Japan, President: Kazushige Niitsuma) announces a new SXP2 equatorial mount and SXP2 packages including the SXP2 equatorial mount, an optical tube and a tripod, which will be available on sale on October the 19th, 2018. The SXP-PFL mount which has been reckoned as a summit of the SX series of the equatorial mounts is succeeded to the new SXP2 equatorial mount. 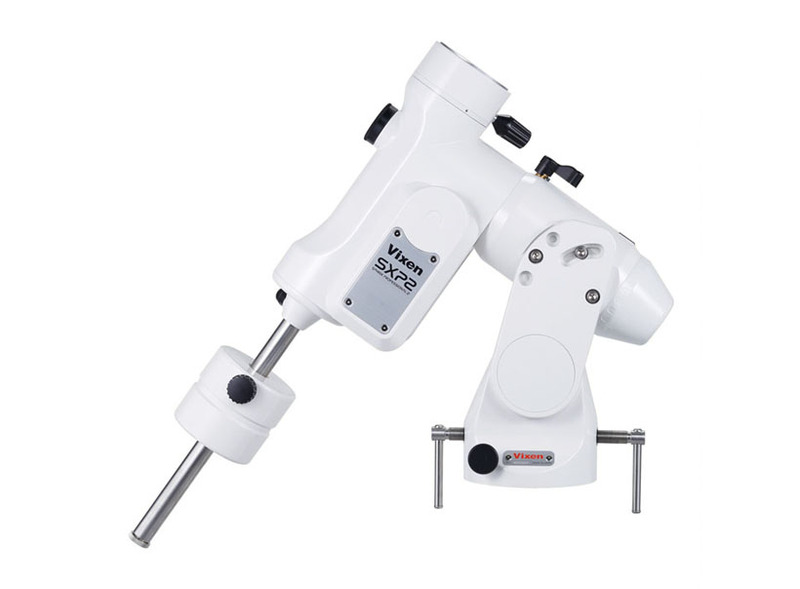 A new model of excellent accuracy, high rigidity and quick response, which are all transferred from the AXJ equatorial mount. 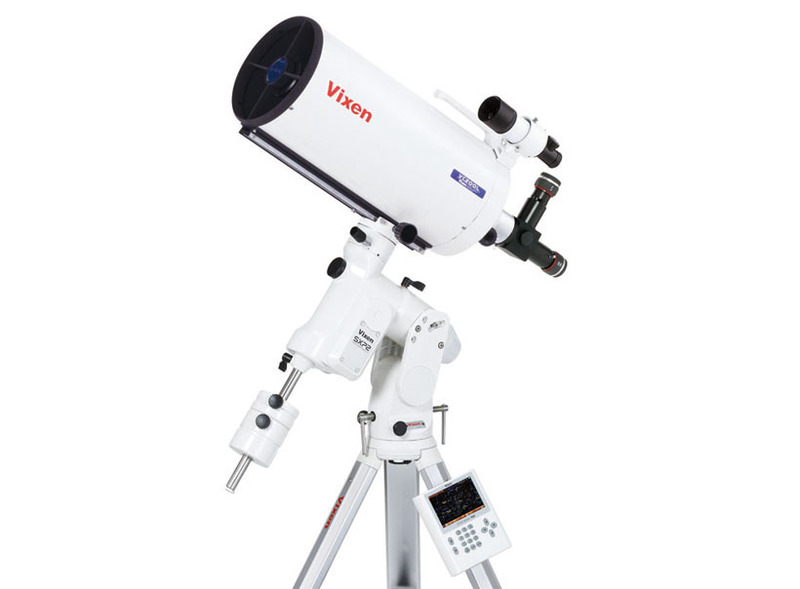 It is essential to provide an equatorial mount with accuracy and rigidity for not only stable observing but also astrophotography which may require long exposure. In development of the new SXP2 equatorial mount, a lot of know-how obtained through the upper-class AXJ equatorial mount (on sale last year) has been adopted. The change of appearance and use of tapered roller bearings enhances the rigidity and the belt drive system that rotates the worm gear achieves the high accuracy and quick response. In the former SXP equatorial mount, a pair of ball bearings was used for bearing stands of the R.A axis. It has changed to larger tapered roller bearings to increase strength. Unlike the ball bearings, the tapered roller bearings support the surface of contact by line, it suites the rotational axes which must cope with a heavy loading. 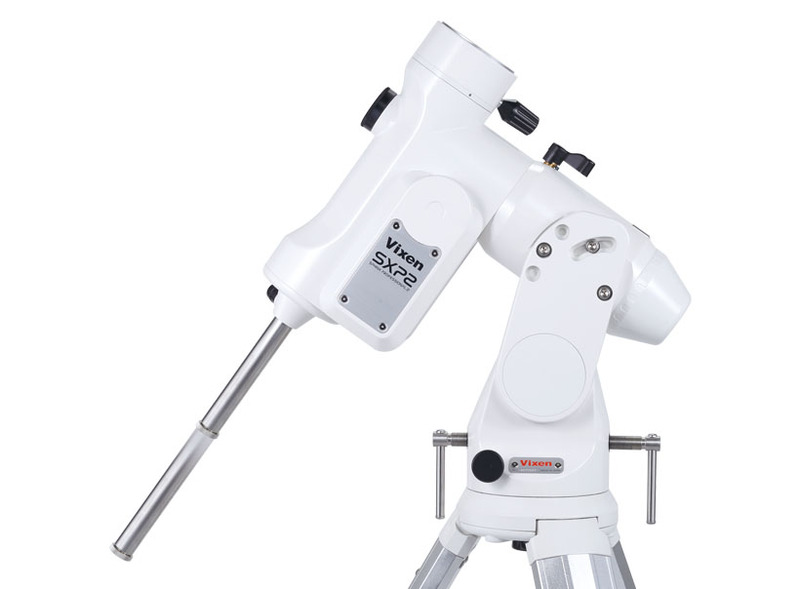 A distance between the bearing stands is widen as compared to the SXP equatorial mount to have the loading capacity increased. 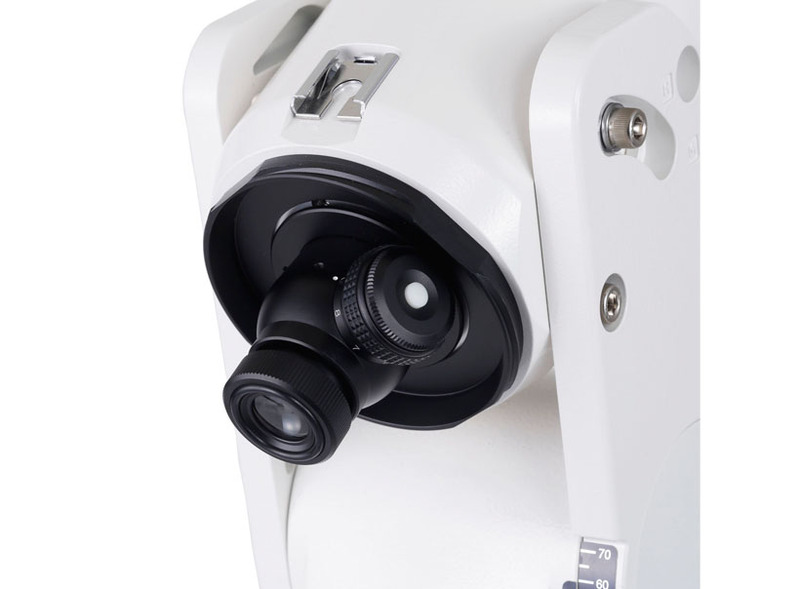 A wall thickness of the R.A body housing is increased with the SXP2 equatorial mount. 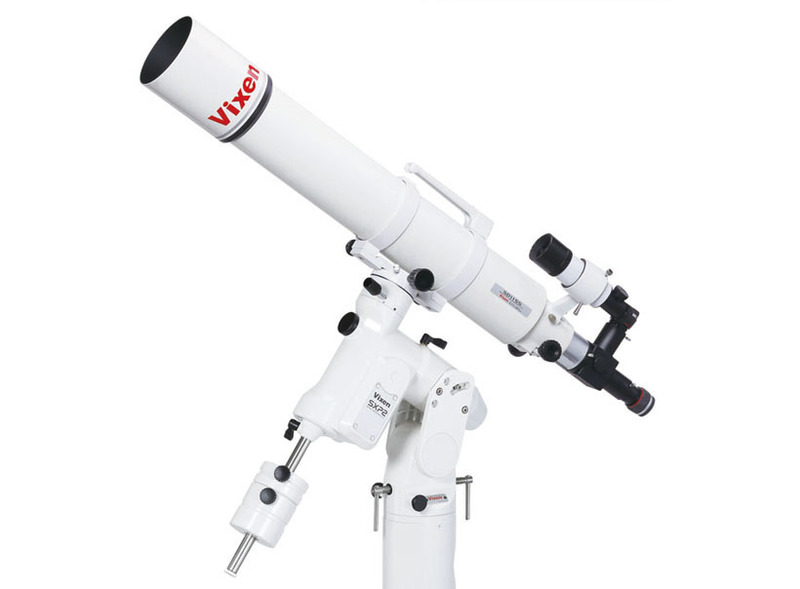 The R.A body is caught tightly in fork arms of the same that are used for the upper-class AXJ equatorial mount. This results in lightweight but high stability to hold the equatorial body strongly. In the conventional motor drive system of equatorial mounts, motion power of the motor was conveyed to the worm gears to rotate. The more the numbers of gears increase in the gear trains, the better it will allow for transmitting fine motion. However, the gear trains require a minimum amount of play to move the gears and the amount of play increases as the number of gears increases. To avoid this, transmission of the motion power has been changed from the gears to a belt system. As a result, both backlash from the gear trains and gear noise have been reduced dramatically. In addition to quiet and stable motion, the reduced play has resulted in quick response. 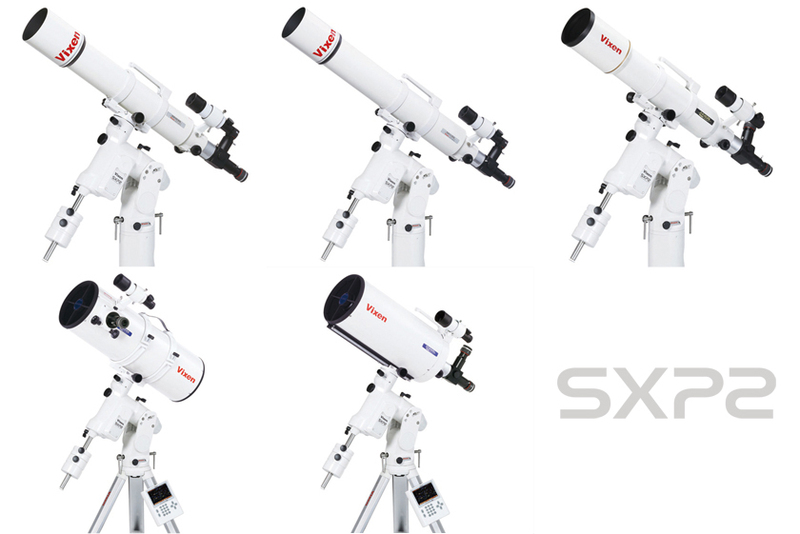 In the SXP2 equatorial mount a total 16 pieces of bearings are set in the mechanical parts such as the R.A and DEC axes and worm gears. This configuration achieves smooth movements without stress. 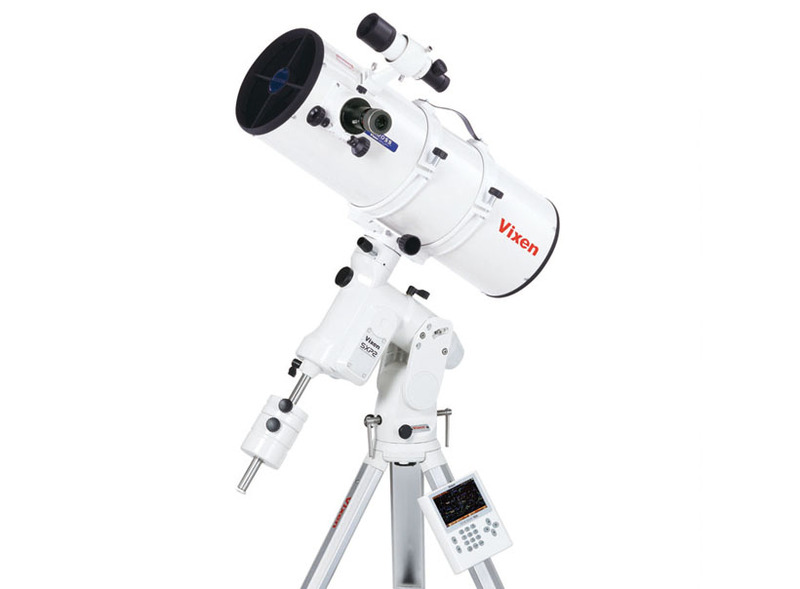 Accurate celestial tracking performance that was inherited from the SXP equatorial mount and the ease of use has been succeeded. 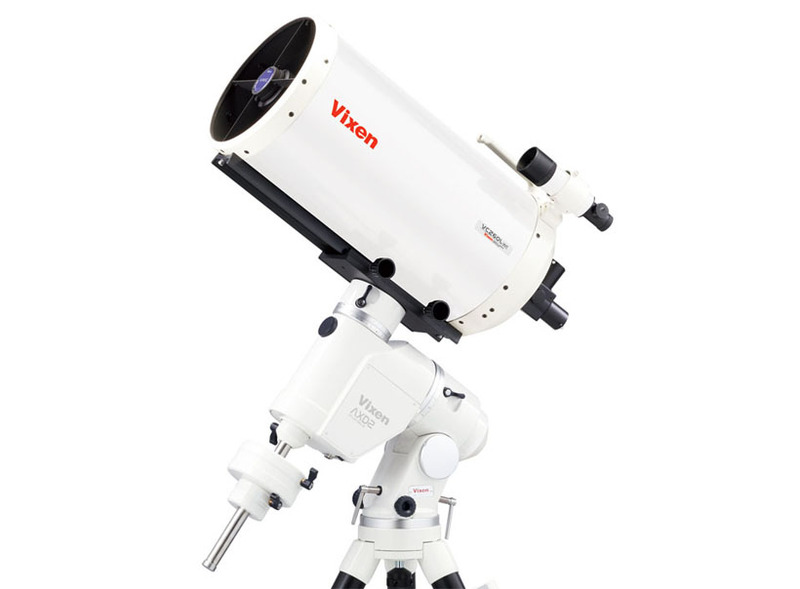 In the performance of celestial tracking, the P-PEC function being taken over the SXP equatorial mount generates a great advantage for the celestial tracking on the SXP2 equatorial mount. The mount comes as standard with a celestial navigation controller STAR BOOK TEN which is excellent in operation. 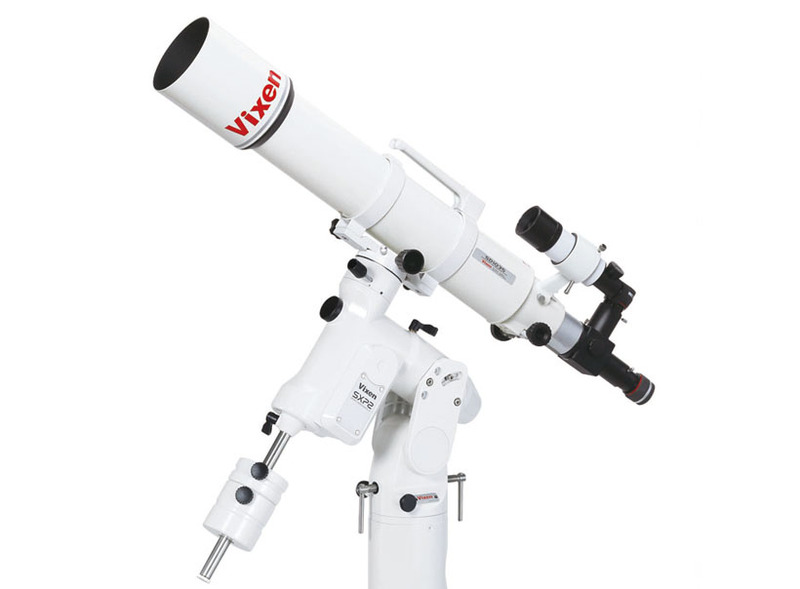 It has been evaluated as an interface enjoyable from avid amateur astronomers to novices. Besides, the basic concept of the SX series equatorial mounts, such as the advanced motor layout and retractable counterweight bar, which are designed for convenience at moving an observing site, have been inherited. 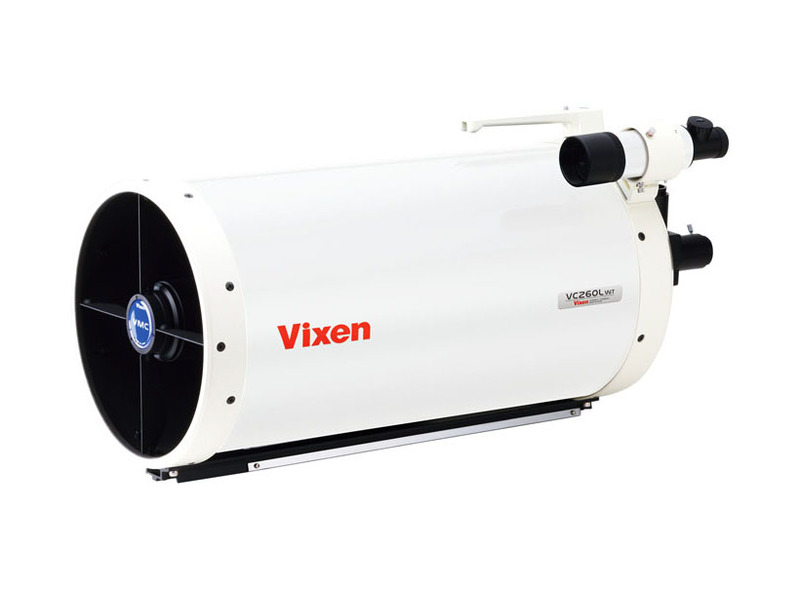 The STAR BOOK TEN equipped with various functions are provided for the SXP2 equatorial mount. Among of them, the P-PEC function gives an advantage greatly to the celestial tracking. 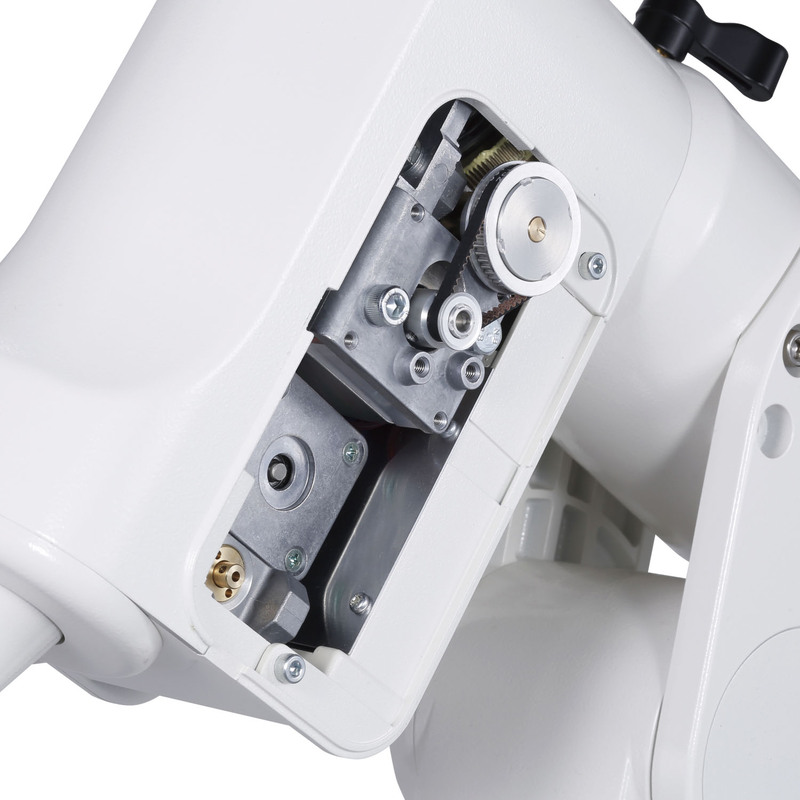 The PEC stands for Periodic Error Corrections and it electrically rectifies uneven motion of the tracking gear wheels which generates periodically and inherently in the gear driven systems. 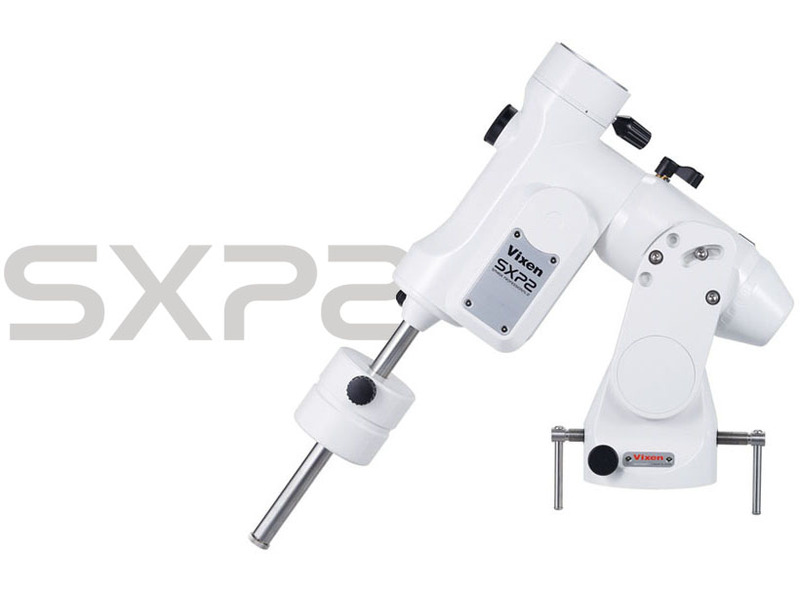 For the SXP2 equatorial mount a P-PEC function which was advanced from the PEC function is provided. The P-PEC function retains the records of your corrections after the power is turned off on the equatorial mount. It is not necessary to obtain the data every time and it achieves more accurate tracking quickly. The P-PEC function will be only activated if the STAR BOOK TEN is connected to the SXP-PFL, SXP2, AXJ or AXD2 equatorial mounts. 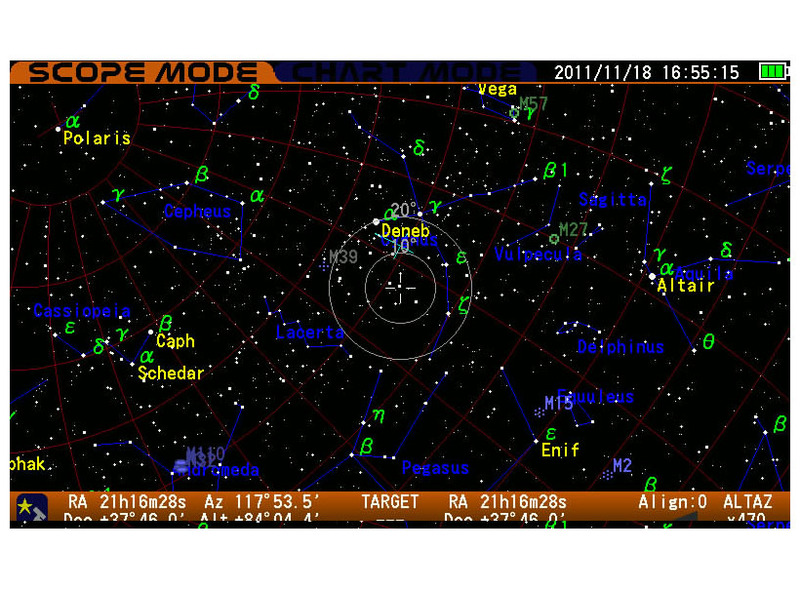 As you designate a celestial object of your interest on the STAR BOOK TEN screen, it allows you to slew automatically to the celestial object to bring it into the field of view of your telescope, and then start tracking it continuously. Various celestial navigation functions are displayed beautifully on a wide 5-inch TFT color LCD. Easy-to-use commands and direction keys can be backlit in red to let you operate the controller comfortably in a dark observing site. 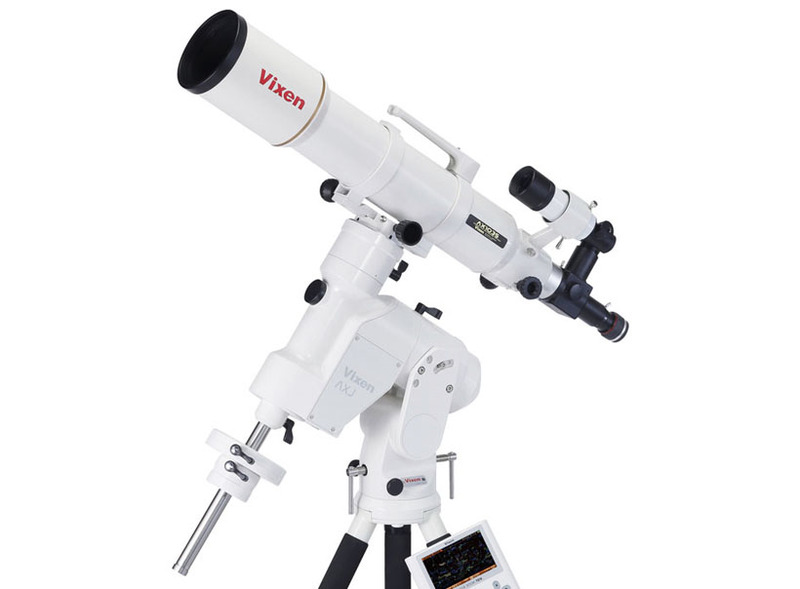 The polar alignment scope allows you to align the equatorial mount to the N.C.P or S.C.P accurately with simple adjustments. It has the built-in scales and reticle where stars adjacent to the N.C.P and S.C.P are indicated. In case of the northern hemisphere, it is possible to align as accurate as 3 arc minutes easily by setting Polaris and other two other stars simultaneously to the designated position on the scale. The polar scopes’ reticle is illuminated in red in the dark field of view by a push of the button. It is convenient as you can view stars on the relatively dark background. Also, it is a great help as all the alignment can be finished in the dark while looking through the polar scope. The brightness of the illuminated reticle can be adjusted in 8 levels, so you can adjust it to your preference. The red light becomes gradually dimmer after a certain interval of time (about one or two minutes) and turns off automatically. It prevents from forgetting to turn off the light after use. The mount head features 35mm in diameter and eight threaded holes for M8 screws that are arranged at an interval of 45 degrees. It can be attached an optional accessory plate directly or in combination with an optional dovetail-plate mounting block. 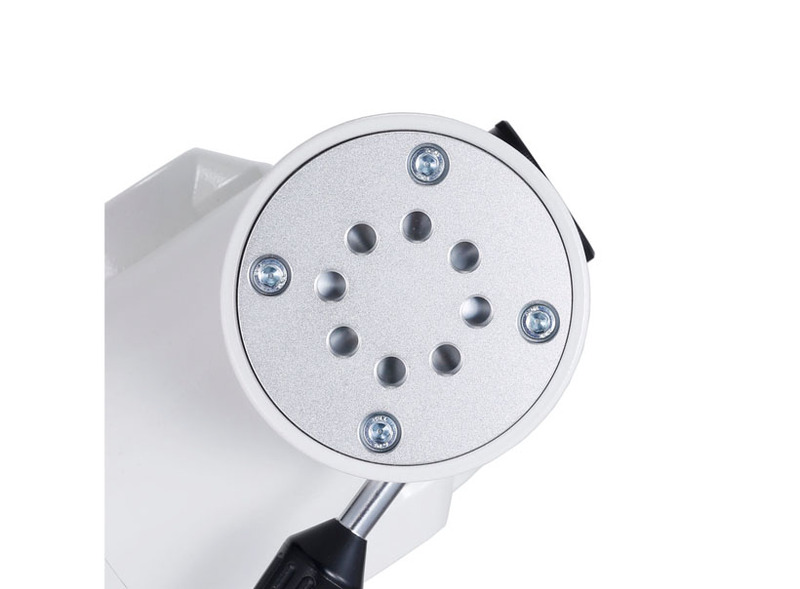 The threaded holes on the mount head can accept other manufacture’s tube plates also. Practical layout of heavy parts for a less weight body. The same motor layout that has been applied for the SX series of the equatorial mounts is being continued on the SXP2 equatorial mount. The heavy motor units, worm gears and worm wheels are placed in the lower part of the declination body. Shortening a distance from the mount head to the R.A and DEC axes cross point produces a mechanical advantage to the construction of the equatorial mount body. As a result, it enables the SXP2 equatorial mount to balance with less weight. Accordingly, no counterweight may be required depending on the weight of equipment attached. The counterweight bar is made of durable stainless steel. 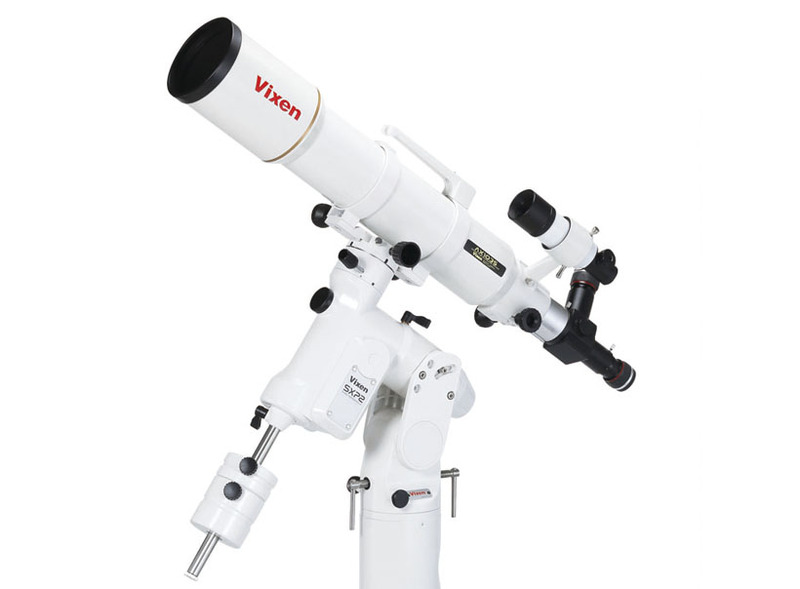 It is retracted to the equatorial mount body, and then a quick setting up is possible.It is 20mm thick and usable in common with the counterweights for the SX series equatorial mounts. 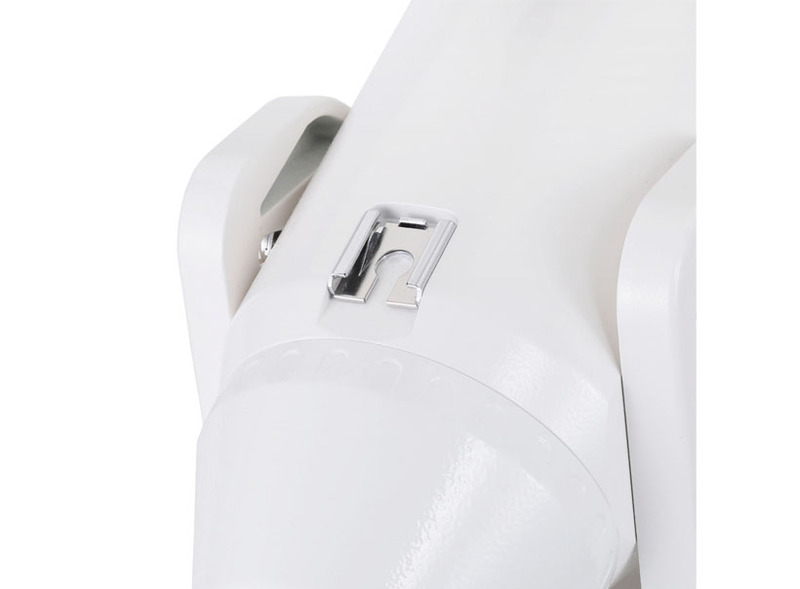 A convenient accessory shoe is attached on the SX series equatorial mount first time. 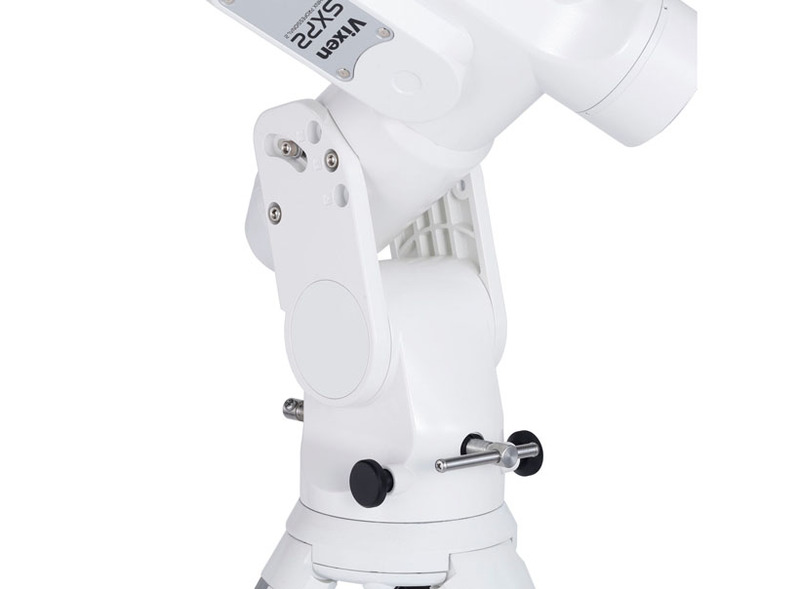 Using an optional Polar Meter on the equatorial mount will allow you to conveniently set up the SXP2 mount in daytime or in a circumstance where Polaris is not seen directly.